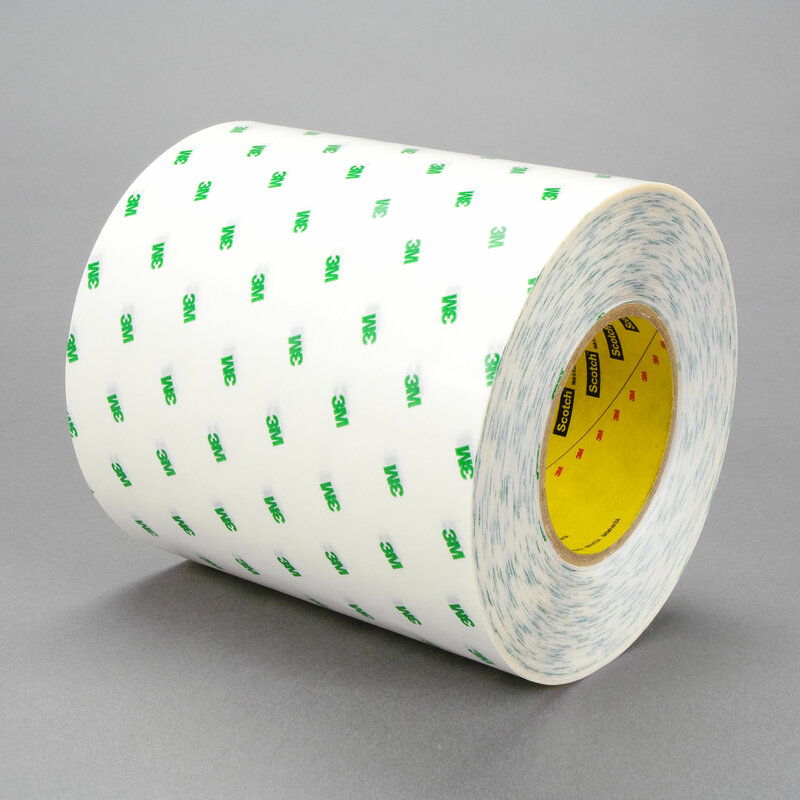 3M™ Ultra High Temperature Acrylic Adhesive Transfer Tape 9085 3M 9085 | Fabrico, A Division of EIS, Inc.
5.0 mils of 100HT ultra high temperature acrylic adhesive 3.2, mil white densified kraft paper liner. Higher peel strength than most other acrylic formulations. Exceptional shear strength even at elevated temperatures. Up to 550 °F short term heat resistance and outstanding solvent resistance. 5.0 mils of 100HT ultra high temperature acrylic adhesive 3.2, mil white densified kraft paper liner. Higher peel strength than most other acrylic formulations. Exceptional shear strength even at elevated temperatures. Up to 550°F short term heat resistance and outstanding solvent resistance.